The Health Policy Institute of Ohio released the latest in its series of reports on how closely Ohio’s response to the opiate problem matches what scientific evidence says should be done. 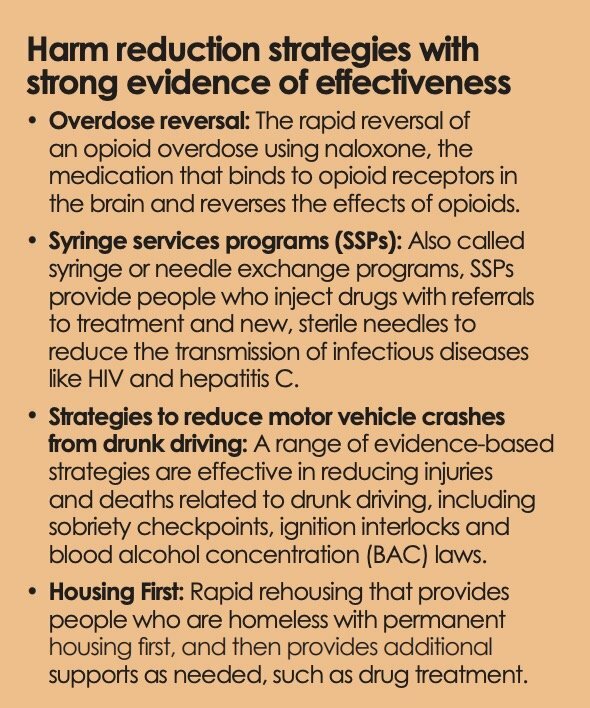 This 44-page report focused on how well the state uses harm reduction strategies. “Evidence-based harm reduction is an underutilized tool. Ohio can do more to incorporate harm reduction strategies as part of a comprehensive,” the study concludes. The study, co-authored by Amy Bush Stevens and Hailey Akah, outlines policies that Ohio is doing well and ones where we are lacking. 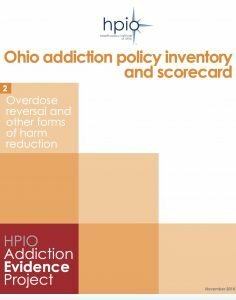 The full report — Opioid Addiction Policy Inventory and Scorecard: Overdose Reversal and Other Forms of Harm Reduction — HPIO Addiction Evidence Project — is available here. Harm Reduction Ohio President Dennis Cauchon was one of 30 experts on the report’s advisory committee (see page 42 of report for list of all names) but played no role in writing the report or its findings. Medication-assisted treatment, also a form of harm reduction, was dealt with in another well-done report. The report rated Ohio’s policies this way. Ohio did well in policies to limit drunk driving and to prioritize housing as a way to reduce homelessness. Ohio was so-so in getting naloxone into the right hands (the opioid overdose-reversing drug) and screening for HIV and Hepatitis C, two diseases transmitted through the sharing of used needles. Ohio’s use of syringe service programs was rated the worst — weak — meaning the state’s policies and/or implementation of proven policies is poor. In other words. Syringe service programs — or “needle exchanges” — are too few and underfunded, undermining one of the most cost-effective public health interventions related to people who use drugs. Today, no non-profit family group or community group has been able to clear the substantial regulatory hurdles Ohio places on the distribution of naloxone, also sold by the brand name Narcan. In many states, non-profit community groups are the backbone on naloxone distribution, which is crucial because the at-risk community is most easily reached by non-governmental organizations. However, in Ohio, naloxone distribution is limited to three channels: pharmacies, medical practices and government (mostly health departments.) Harm Reduction Ohio has been working for months to comply with the state’s licensing rules for naloxone but — like other non-profits groups has not succeeded. Many people have died unnecessarily by the state’s policy of blocking private distribution of naloxone. The state legislature legalized syringe programs in late 2015. Previously, three programs operated in Ohio using constitutional home rule authority. Today, 19 counties have approved syringe programs but most are poorly funded and operate only a few hours a week, often at locations that are hard to reach for IV drug users. The state has provided no money for syringe programs, which research shows sharply reduces the transmission of bloodborne pathogens carrying HIV, hepatitis and other diseases. The diseases are enormously expensive to treat, placing a large burden on taxpayers because most patients are covered by Medicaid. The state recently opened the door for federal funds to be used to support syringe programs, but that funding has not started and may be small. Harm Reduction Ohio is co-sponsoring a statewide syringe program “best practices” conference on November 28-29 in Columbus. Registration is now closed for the sold out event. All 19 syringe programs in Ohio have signed up to attend. 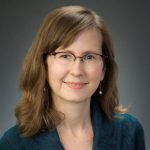 Harm Reduction Ohio also is working on starting a syringe program in Newark, located in Licking County, just outside of Columbus. It expects to ask the Licking County Board of Health for approval in December. Ohio has one of the country’s worse Good Samaritan laws. These laws offer limited immunity to encourage people, especially fellow drug users, to call 911, administer naloxone or get medical care for people suffering an overdose. However, Ohio’s law is complicated and restrictive and police often find ways around it. In the real world, Ohio operates as if it doesn’t have a Good Samaritan law because people who use drugs don’t understand it, don’t qualify for it, don’t know about it or don’t trust it. The weak Good Samaritan, combined with a poor job getting naloxone into the drug using community, is one reason Ohio’s overdose death rates has been higher than other states.